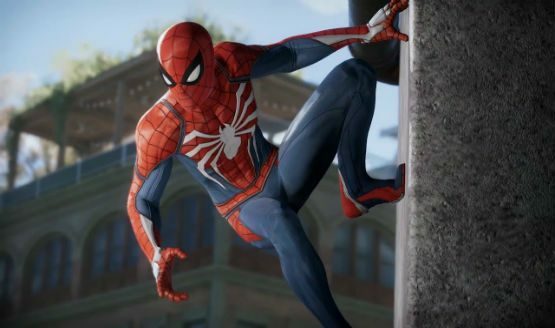 Insomniac Games is working on one of the most anti-cipated games of 2018, the PS4 exclusive title Spider-Man, which is under development for a long time and finally it’s getting closer to the release date. A new gameplay was revealed during the E3 expo last month, along with some details regarding the villains. It was announced that the Spider-Man PS4 will feature up-to 6 villains and latey, game’s creative director Bryan Intihar confirmed that the game will have a new, original story rather than adopting a story from the comic book. Earlier, the Spider-Man games featured a story from the comic book and were mainly voted positively by the gamers as well as critics. However, this new game will be having a brand new concept with different storyline set in an open-world. The word was shared by creative director on Twitter who confirmed it as an ‘original story’ while responding to a fan’s query. We all have played previous Spider-Man games which were partly or mainly drawn from the comics and old stories. Let’s see how Insomniac Games comes up with a whole new game. 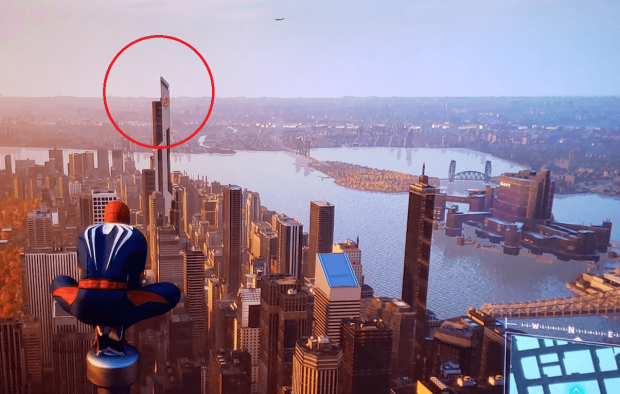 Meanwhile, it is reported that the game will be set in the universe of Marvel as Avengers Tower was spotted in the gameplay. Recently, it was confirmed that the game will not feature Venom as one of the villain of the game. Maybe the developers had plans to introduce the famous character in its next game or the sequel of this game. Spider-Man is scheduled for release on September 7th for PS4. Stay tuned for more updates!